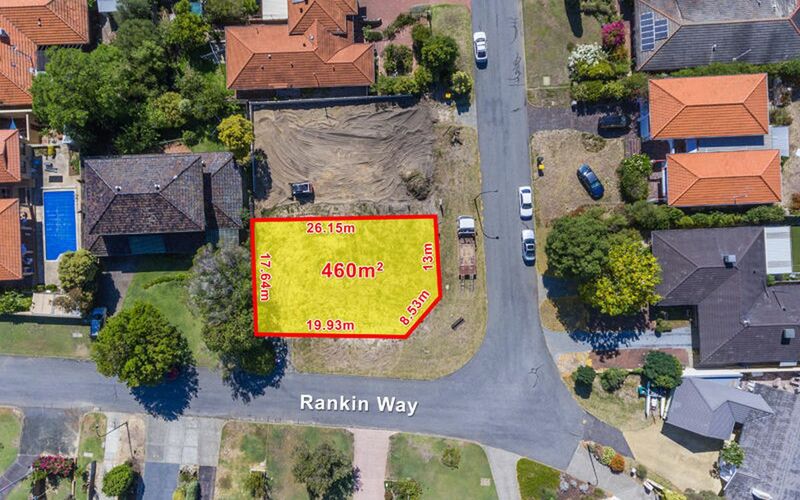 VACANT LAND EAST OF RISELEY! 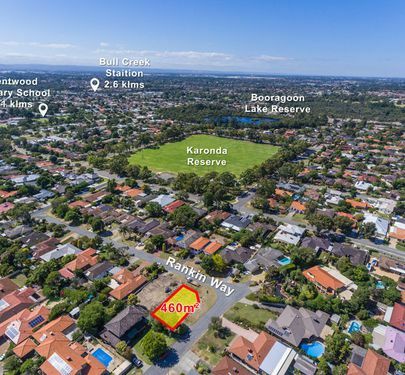 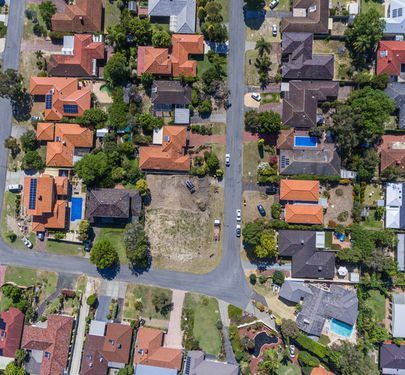 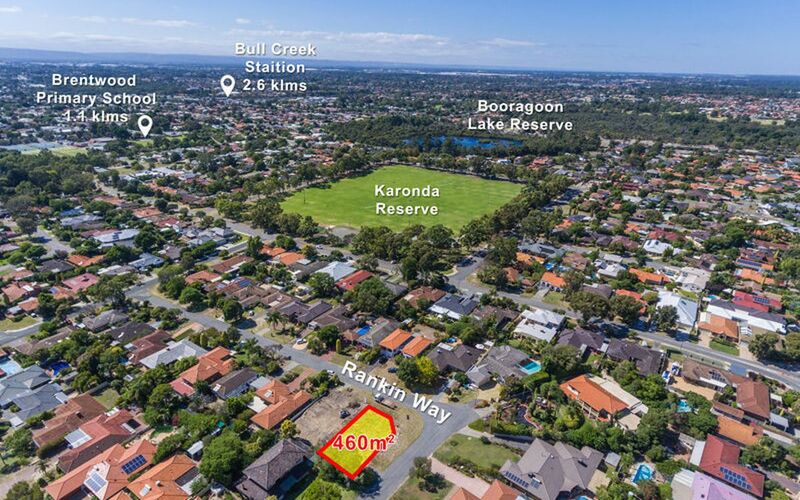 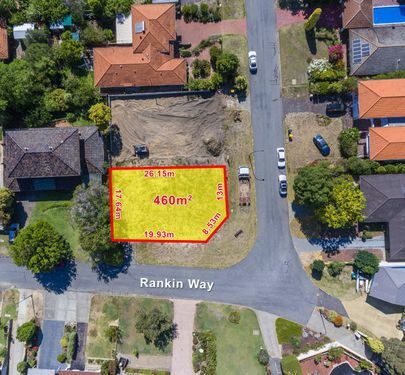 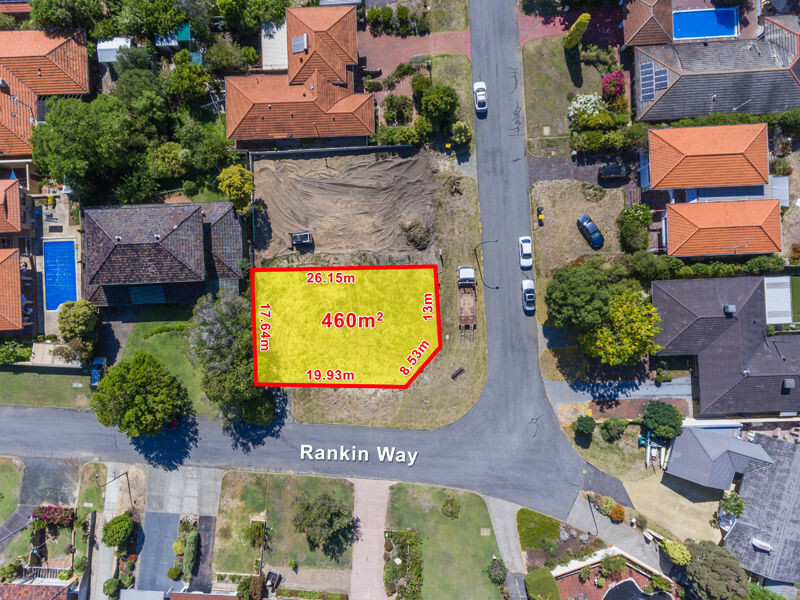 Located on a corner position in one of Booragoons best streets sits this freshly cleared parcel of land. 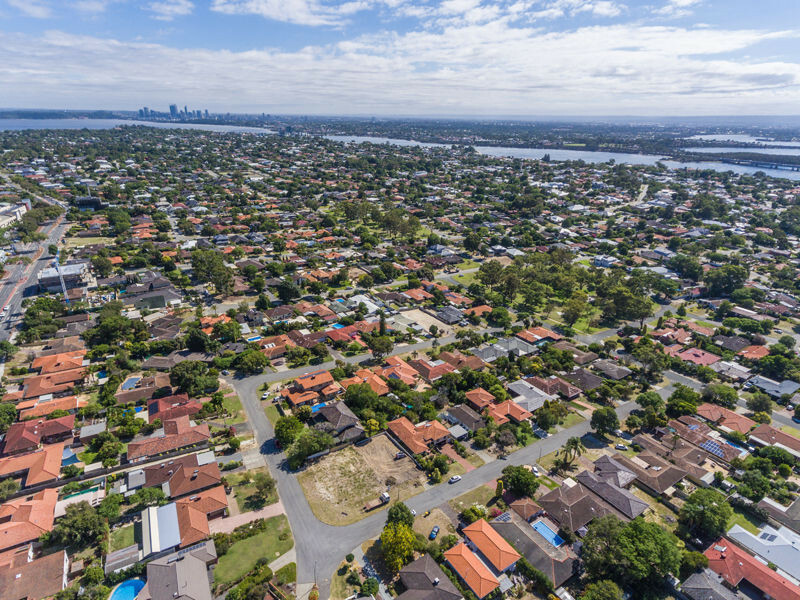 With the survey strata title issued and ready to go there is nothing more to do other than get ready to build your dream home. 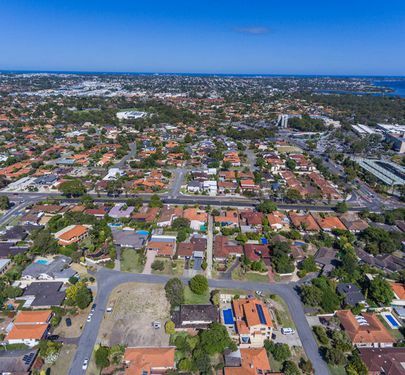 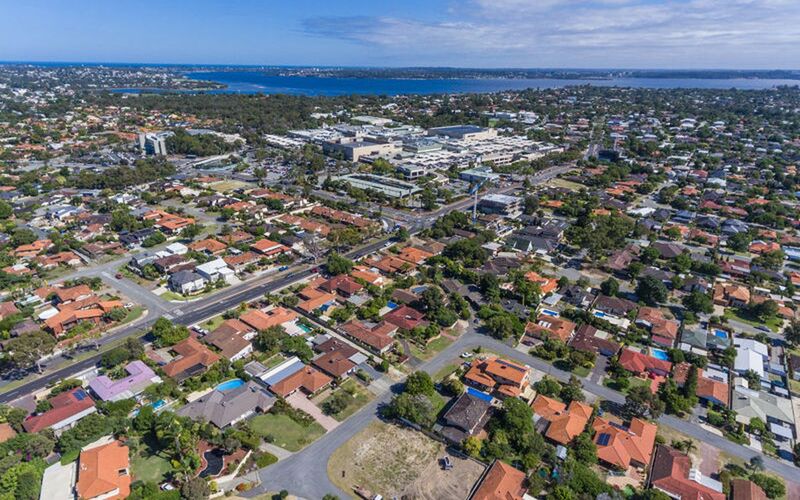 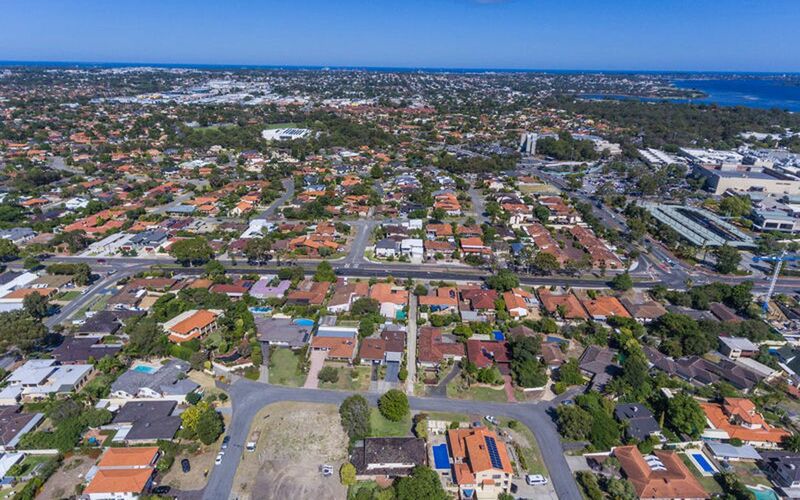 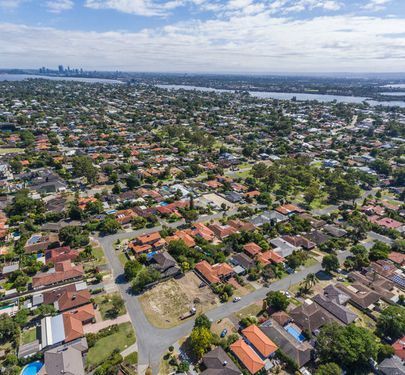 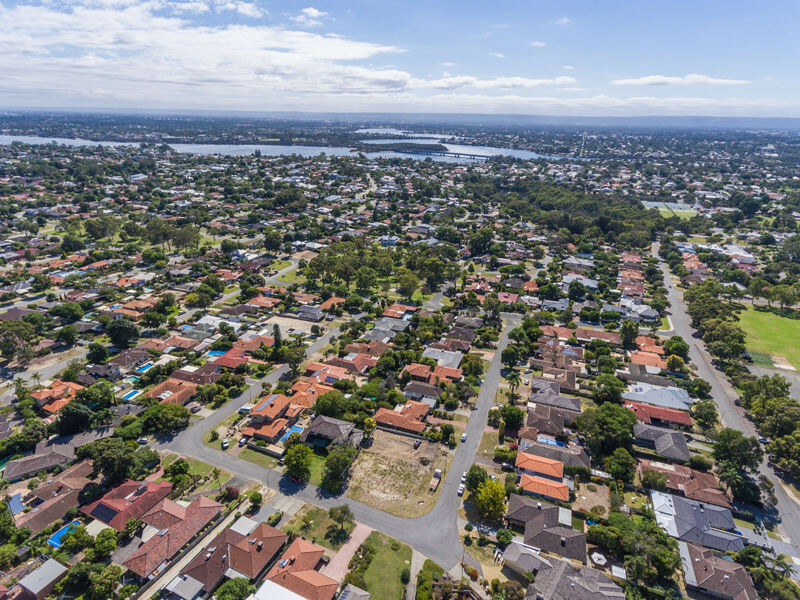 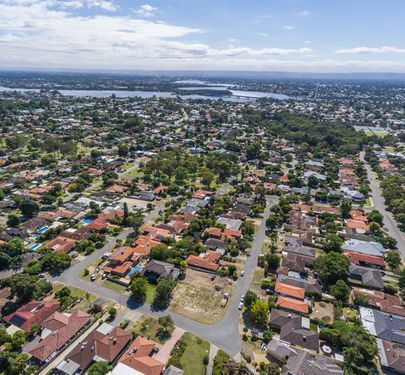 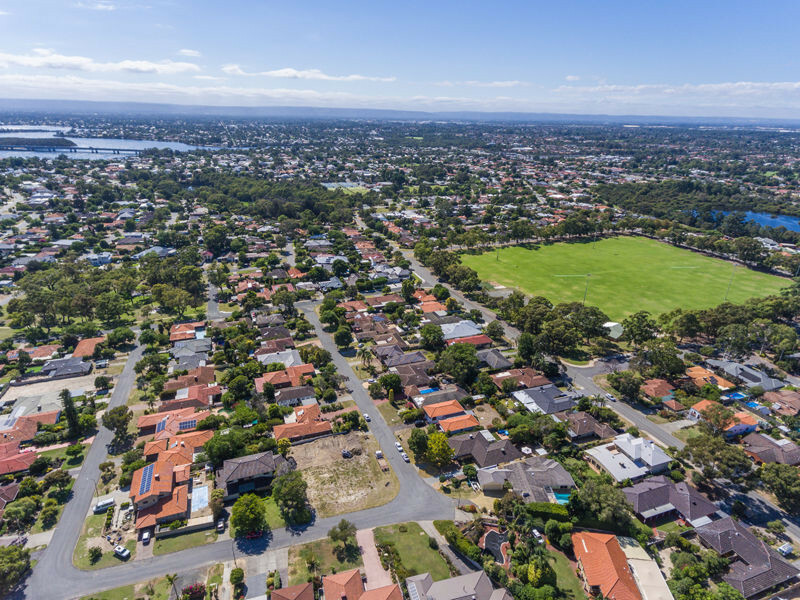 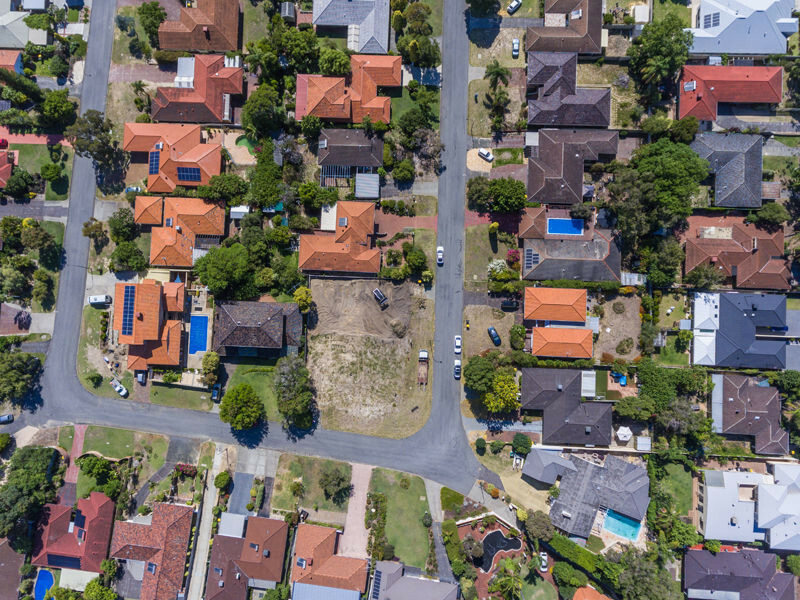 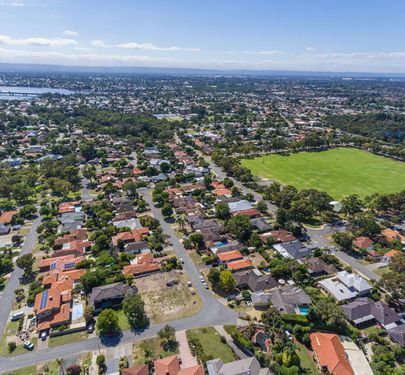 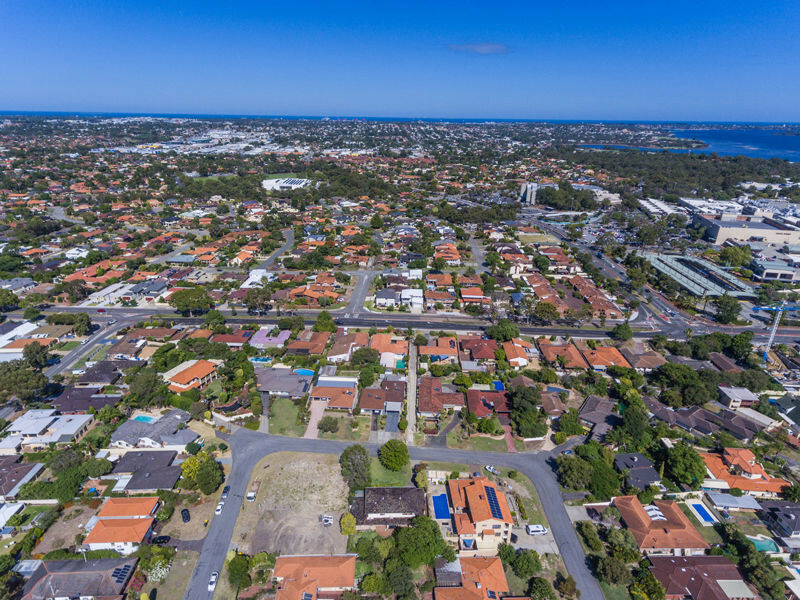 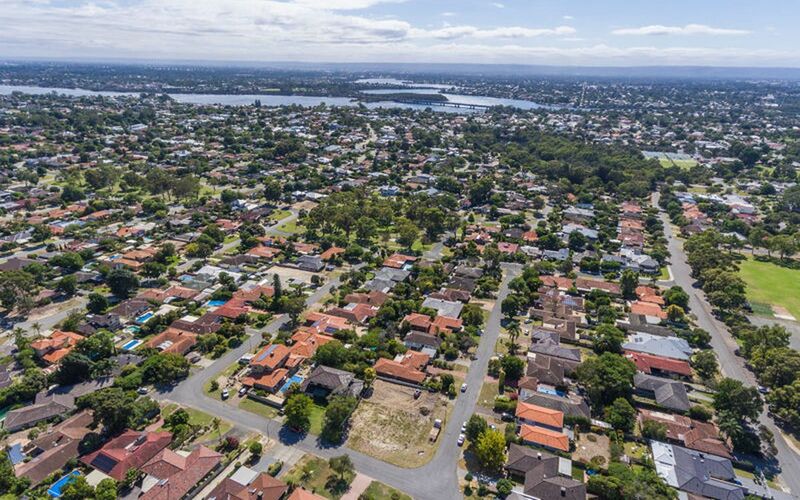 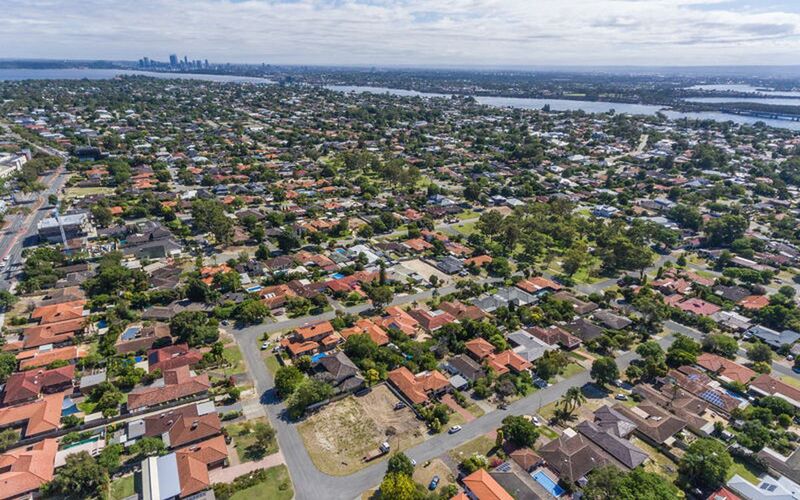 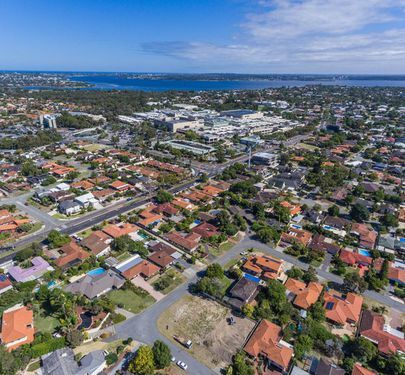 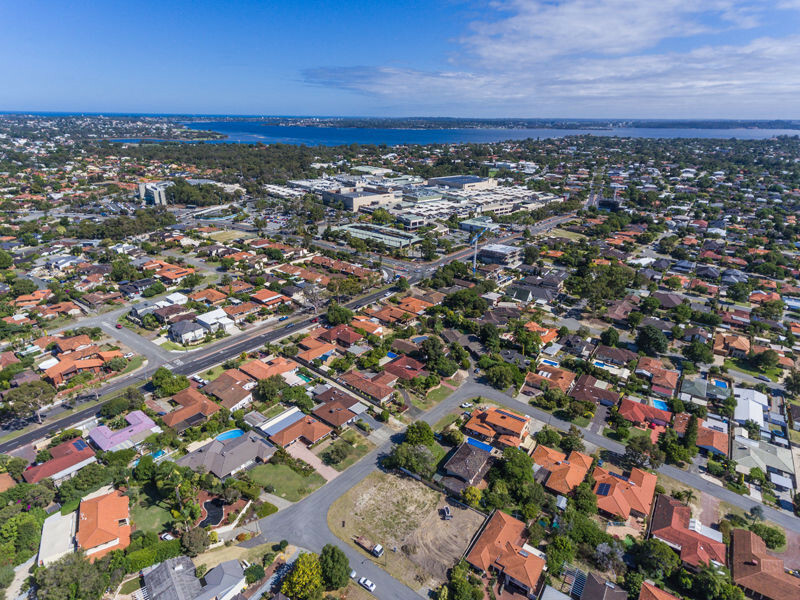 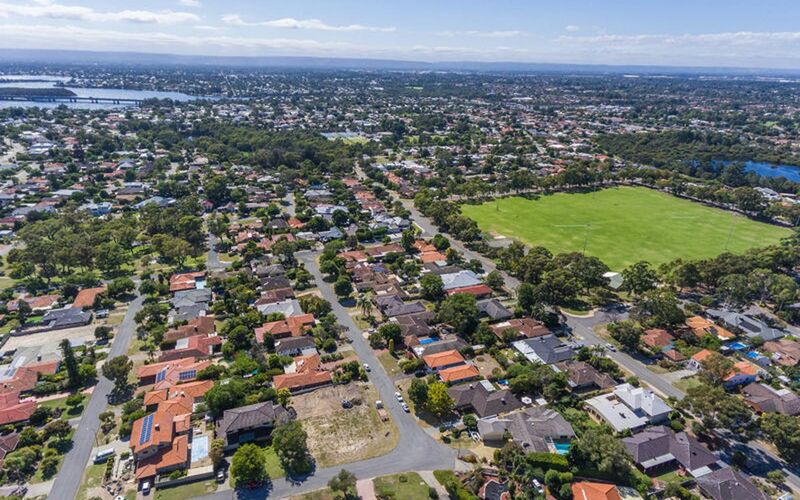 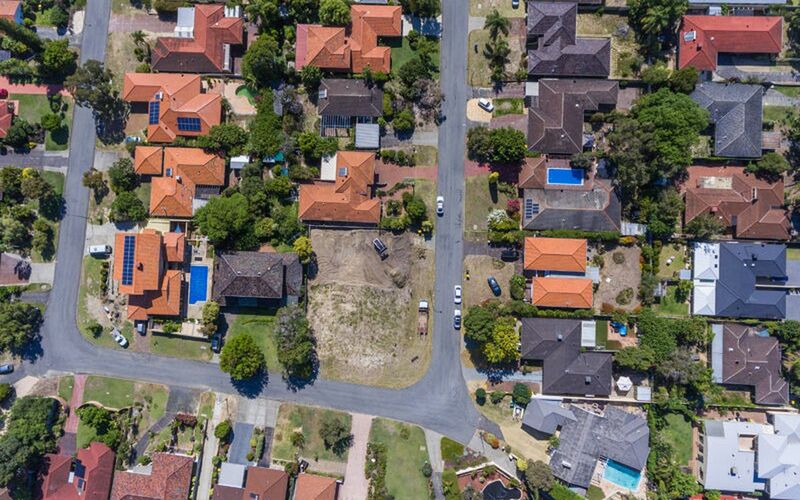 With amentities such as Garden City Shopping Centre, Applecross Senior Highschool, public transport and parklands all within a 2 km radius, this location is more than ideal. 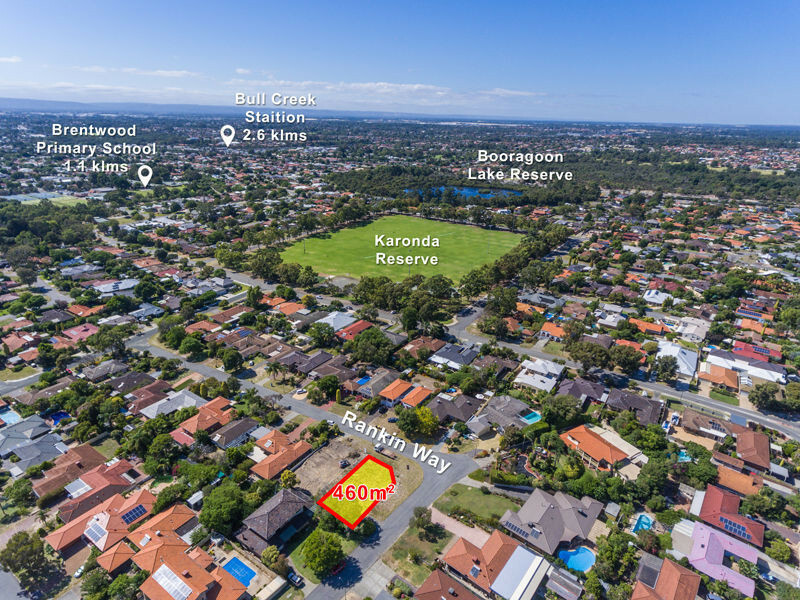 Please contact Calnan Property ANY-TIME on 9364 3999 for more information.